Cheesy Bacon Kale Stuffed Chicken ~ Delicious, Tender Chicken Breasts Stuffed with Cheese, Bacon and Kale! 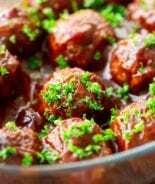 Quick, Easy and Delicious Recipe! Do you ever get into a rut in life? It could be your daily routine, your weekend events, or your meals. I know I do. It happens quite frequently and then it leaves me feeling a little bit blue and depressed. I have to shake things up before I get very depressed and think my life is boring. 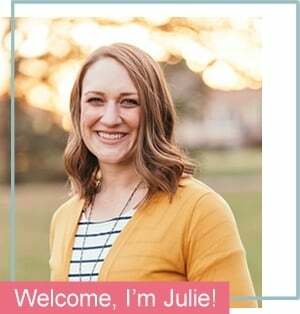 Wait….it is slightly boring, but I’m pretty much fine with the fact that I lead an average life and things are just trucking along with my family. We are pretty much your average Americans. We don’t do anything very exciting or out of the ordinary including our meals. Let’s just think meat, carbs and cheese! That makes us happy and my hubs doesn’t really like me to very far from that. Every once in a while I like to shake things up a bit though! 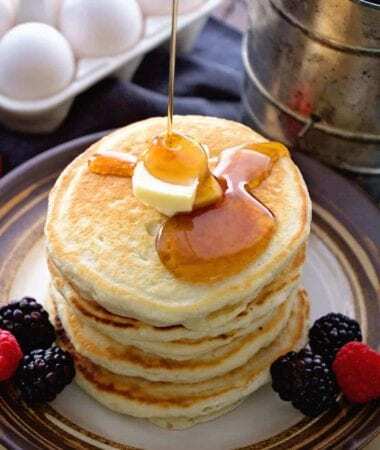 When Sargento gave me the opportunity to create a recipe for the Sargento® Chopped at Home Contest I was all on board with it. 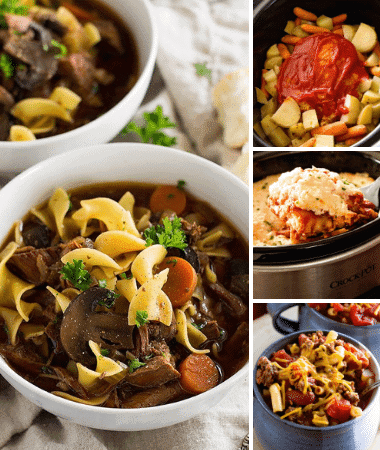 I needed to shake things up in my dinner routine and this was the perfect chance to do it! 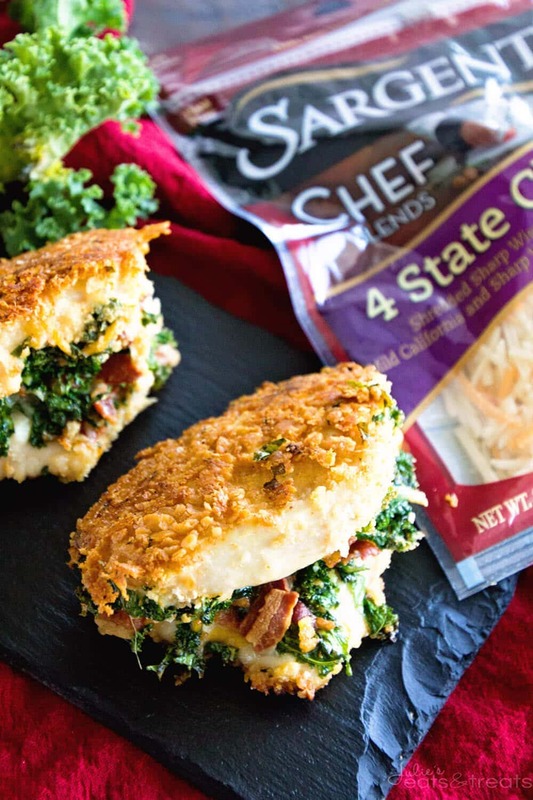 My ingredients were Sargento® Chef Blends 4 State Cheddar, Kale, Oyster Crackers and Bacon. Nothing to crazy right? Well for us the kale kind of threw me for a loop. I’ll admit it. I have never, ever have cooked with kale or ate it that I can remember! The oyster crackers were a bit tricky, but I knew that they would be the perfect coating so I had that covered. The bacon was a cinch because if we are real honest here, everything is better with bacon! Add the bacon to the cheese and I knew the recipe I came up with was going to be a winner. Let’s talk about that cheese. Sargento® Chef Blends 4 State Cheddar is a mixture of Sharp Wisconsin Cheddar, Sharp Vermont Cheddar, Sharp New York Cheddar and Mild California Cheddar. These cheeses come together to offer true Cheddar enthusiasts a complex, full range of delicious flavor. Simply put, it’s pretty amazing and it’s become my go to cheese for all my recipes now! I started by pounding my chicken breasts flat, then I attempted to truly stuff them, as in cut a slit in the chicken breast and stuff the filling in there, but that lead to be a bit tricky so I took the easy way out. 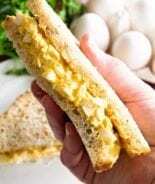 I simply put the stuffing on one side of chicken breast, then folded it over, secured it with a tooth pick, dipped it into the egg then the oyster crackers, pan fried the chicken breast then finished it off by baking it. The end was result was amazing, seriously delicious. 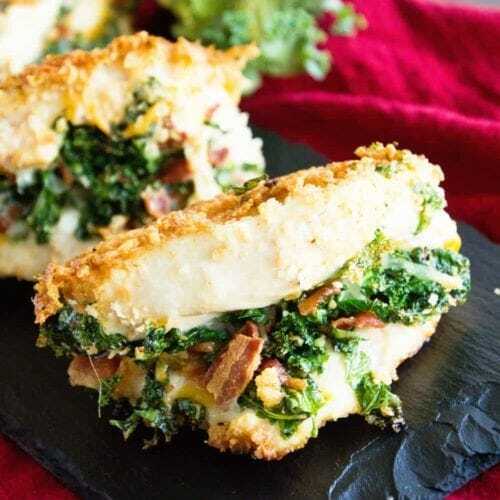 Crunchy coating on the outside then this delicious moist chicken breast stuffed with cheese, bacon and kale on the inside. Plus it looks so impressive! 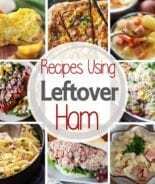 You can easily have dinner guests and make this simply recipe and they will leave thinking you slaved on this dinner! I have to ask would you excel at a “Chopped” challenge or cringe in the corner? I do fine when I have time to ponder my ingredients like this, but if they threw them at me on live TV you’d find me in a corner crying my eyes out because I’m not quick on my toes! I admire you people that are like that because it’s not one of my strengths! 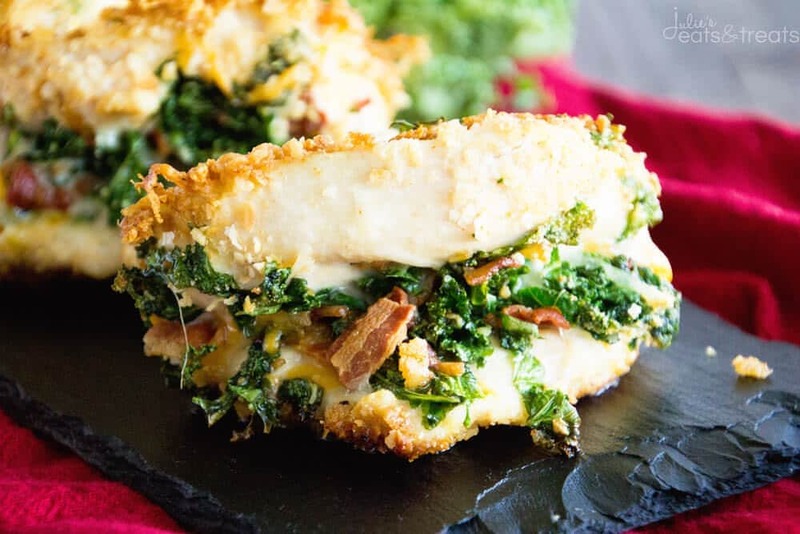 Delicious, Tender Chicken Breasts Stuffed with Cheese, Bacon and Kale! 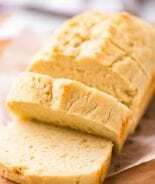 Quick, Easy and Delicious Recipe! Pound your chicken breasts so they are the same thickness. In a large skillet heat 2 Tbsp olive oil over medium heat. 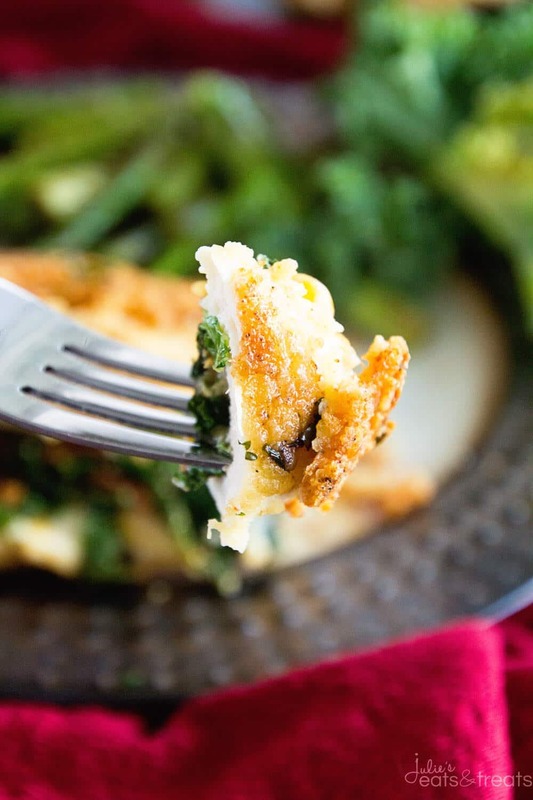 Place kale in the skillet and cook until it is limp about 5-7 minutes. Meanwhile in a pie plate combine 1/2 c. Sargento® Chef Blends 4 State Cheddar, garlic powder, smoked paprika, dried parsley and crushed crackers. In a separate pie plate whisk the egg. When the kale is done cooking mix it together with 1/2 c. Sargento® Chef Blends 4 State Cheddar, and bacon in mixing bowl. Spread the mixture on one side of the chicken breast and fold over. You can secure the chicken breast with a toothpick. Repeat for all chicken breasts. Dip each chicken breast in egg, coating both sides of chicken. Then dip in cracker crumb mixture coating all sides, you may need to press the mixture onto the chicken breast. Place in skillet with remaining olive oil, heated over medium heat. Saute chicken for 3 minutes then flip and saute 3 more minutes. 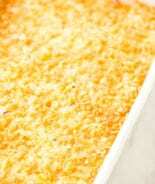 Place on baking sheet and bake for 5-7 minutes in preheated oven or until cooked through and juices are clear. Balsamic Chicken ~ Chicken Tenders Seasoned and then Drizzled with a Tangy Balsamic Glaze! 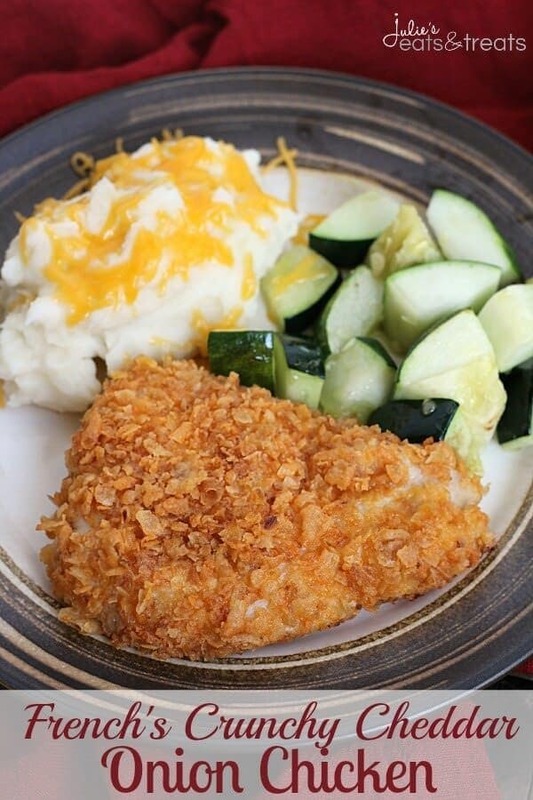 French’s Crunchy Cheddar Onion Chicken ~ Quick and Easy Weeknight Meal that is on the Table in 30 Minutes!